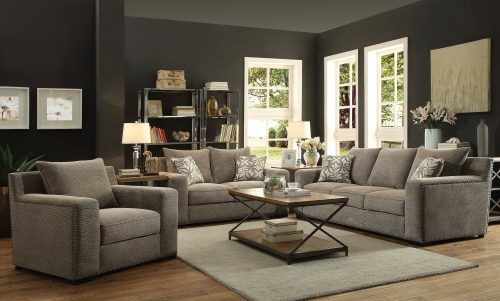 Your living room is where you relax and entertain. 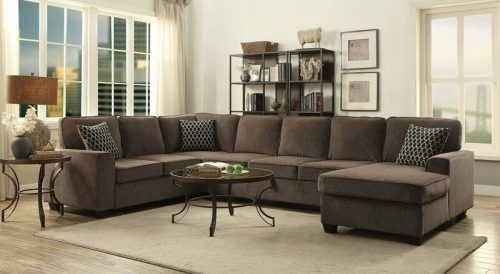 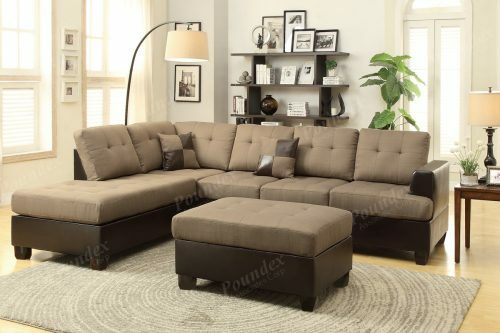 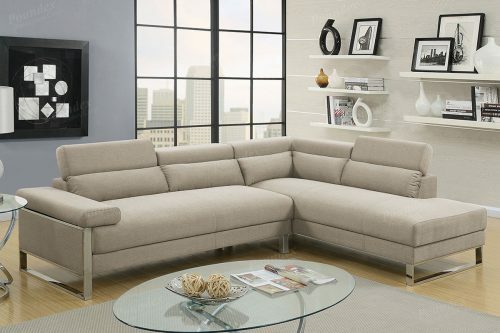 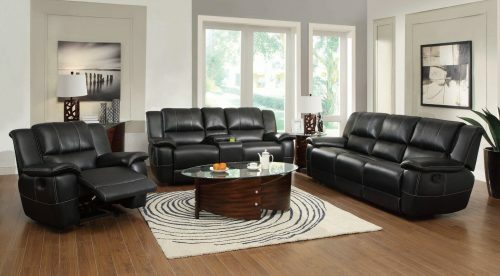 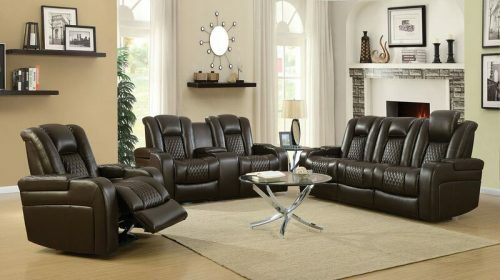 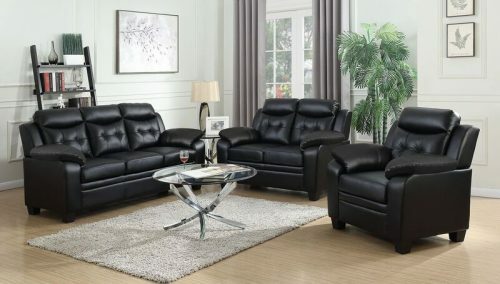 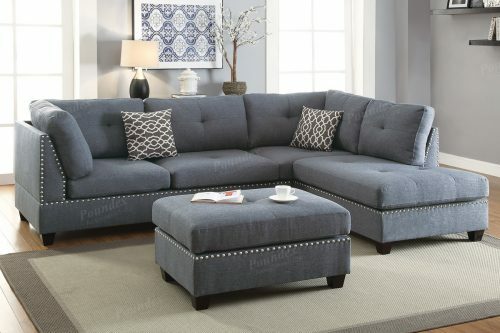 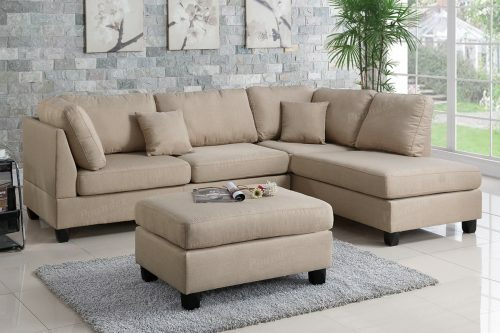 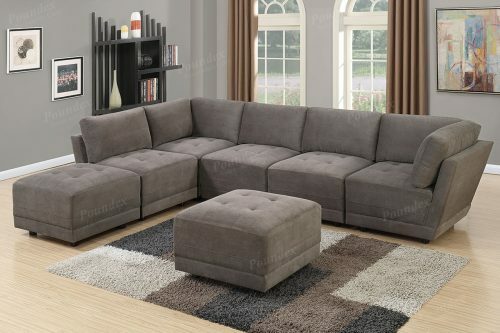 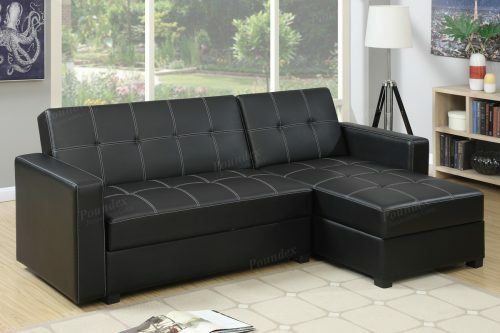 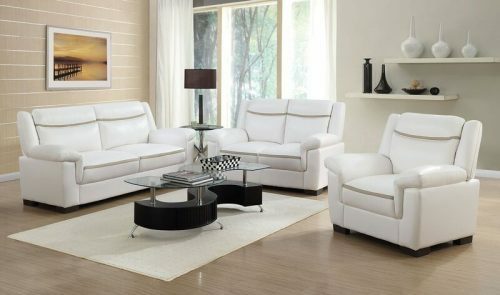 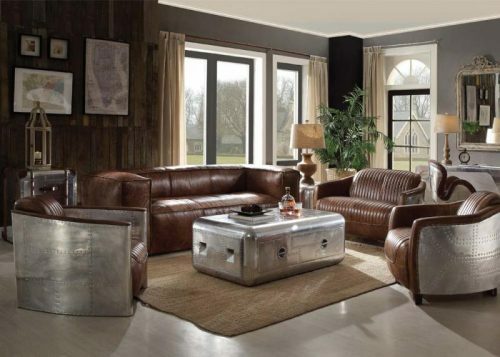 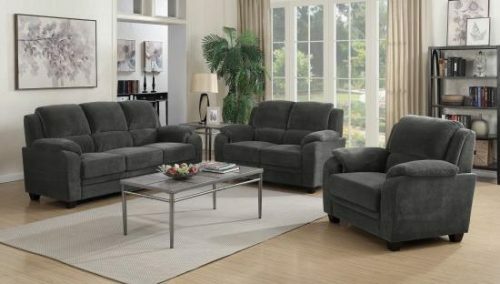 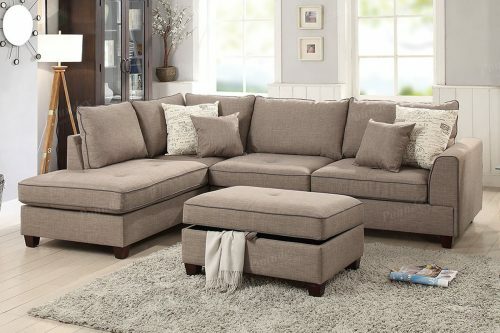 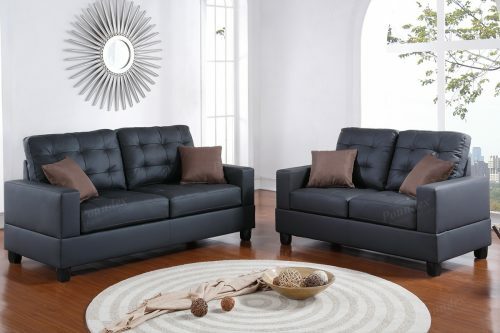 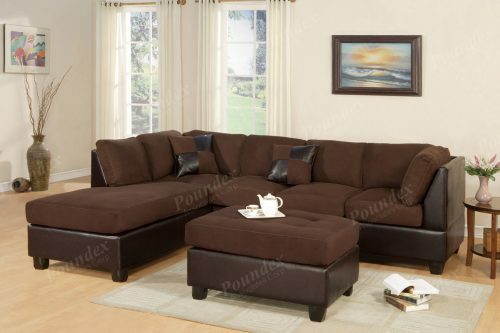 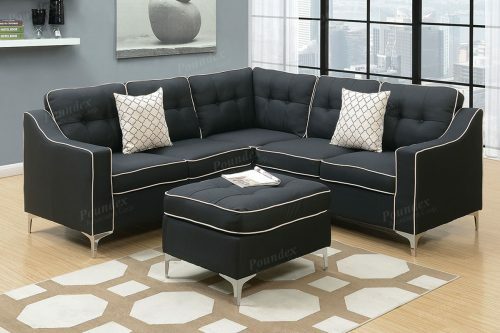 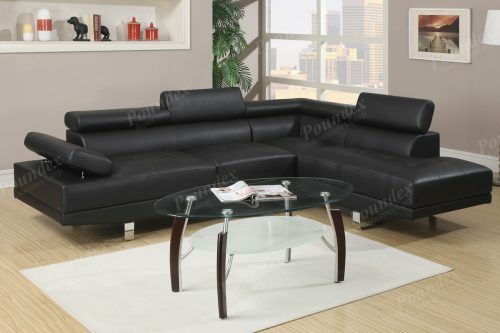 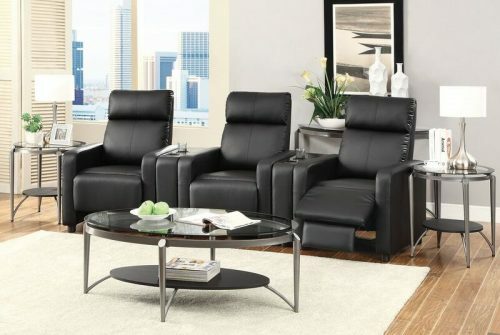 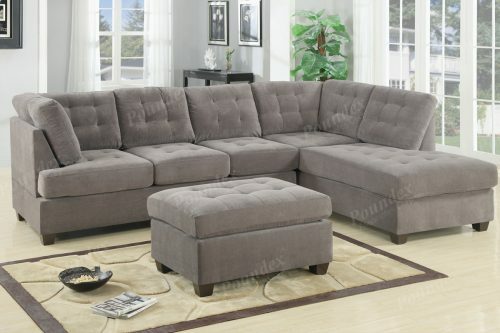 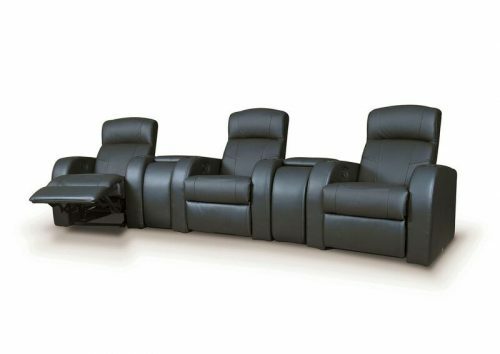 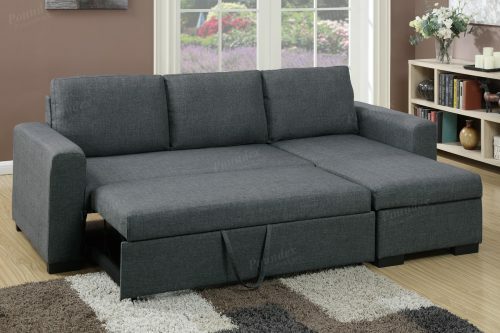 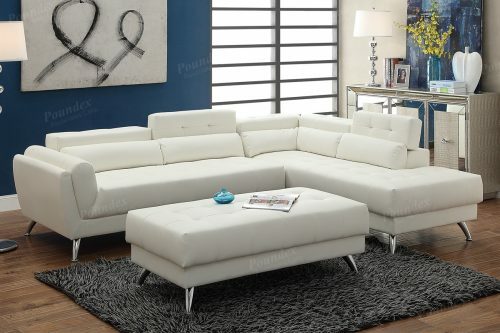 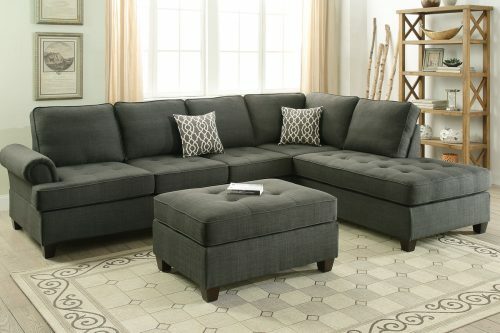 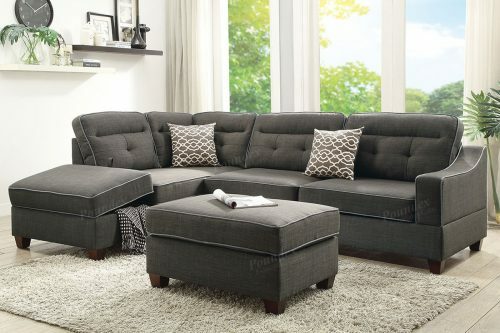 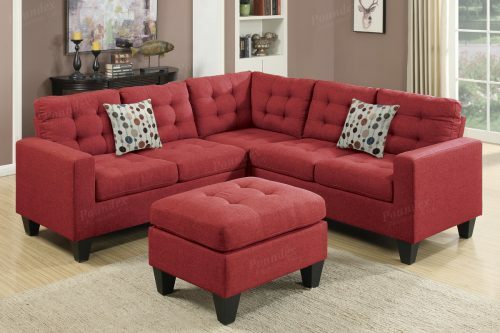 Stylish, comfortable and functional living room furniture can really turn your room into a warming, multipurpose space. 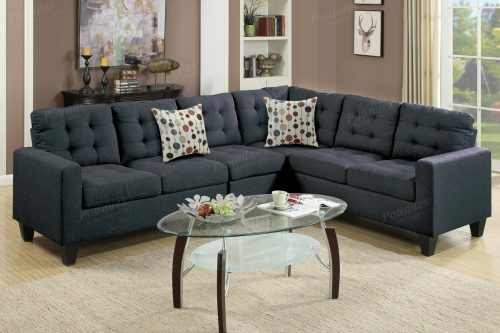 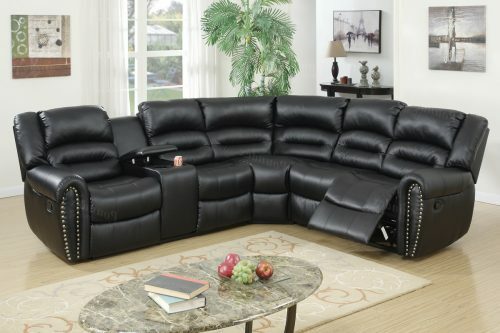 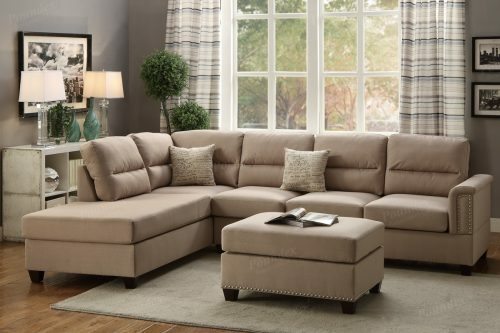 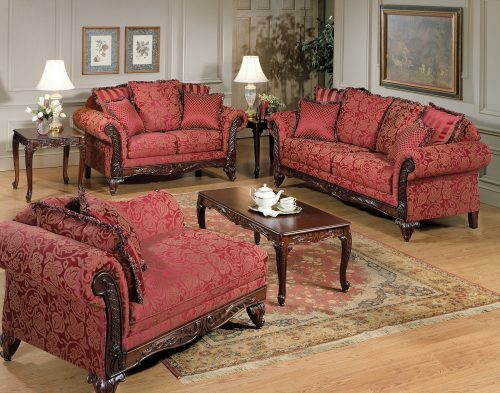 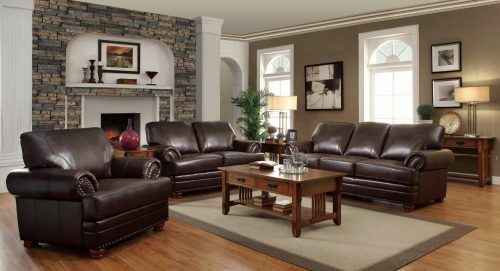 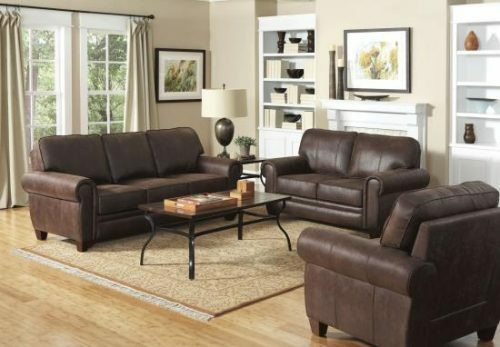 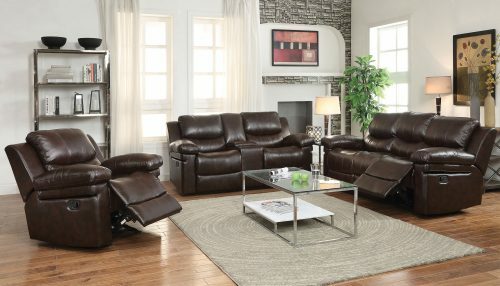 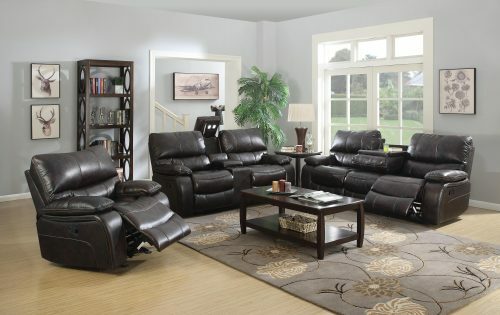 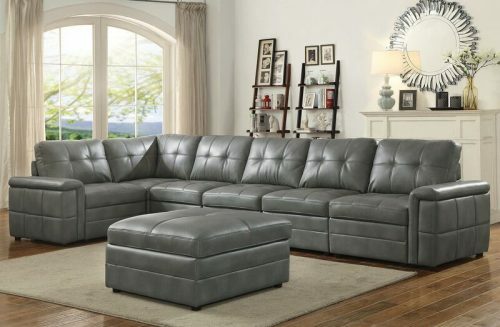 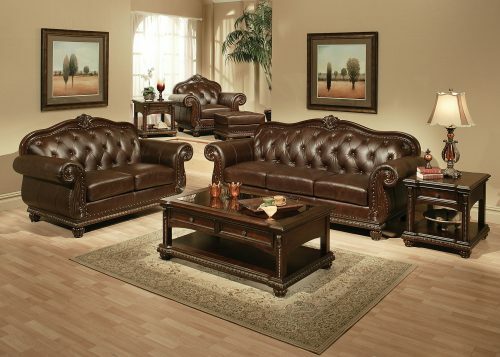 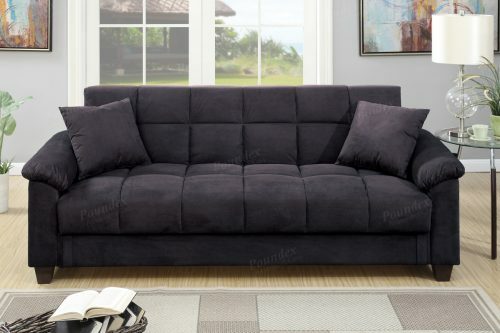 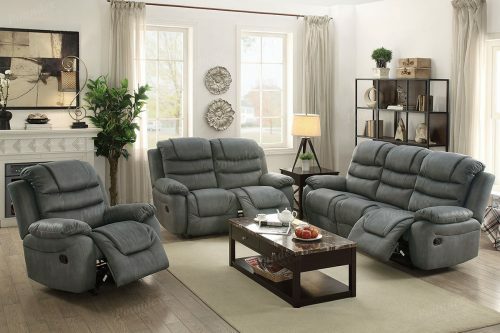 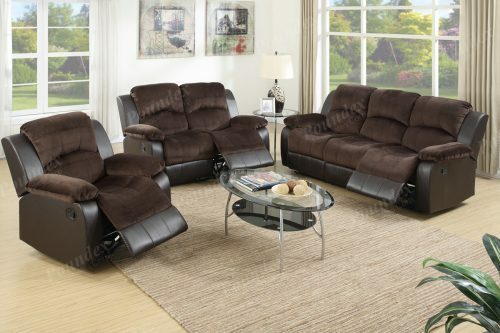 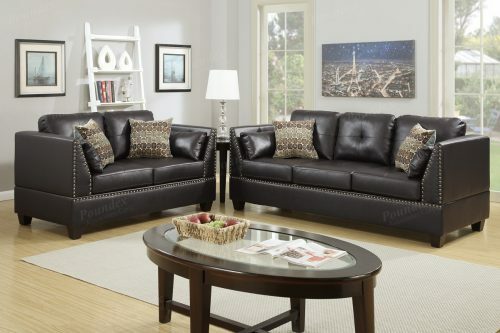 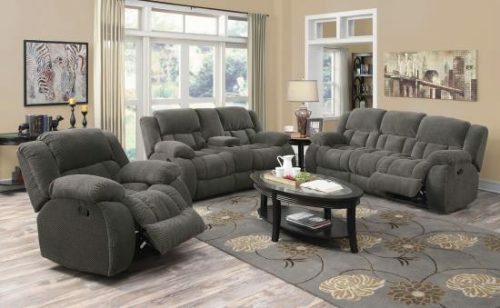 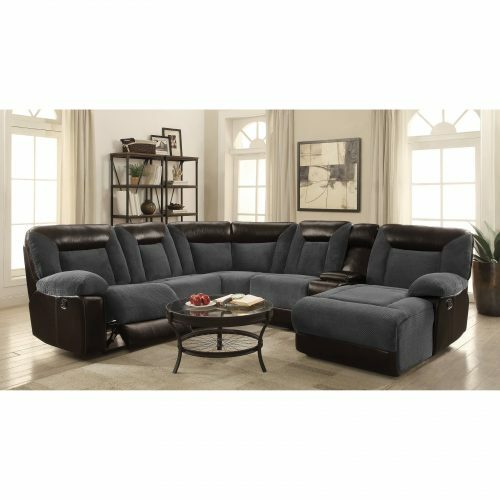 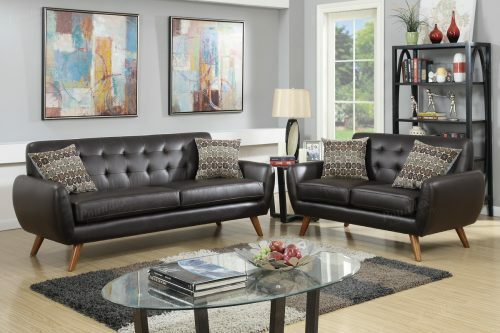 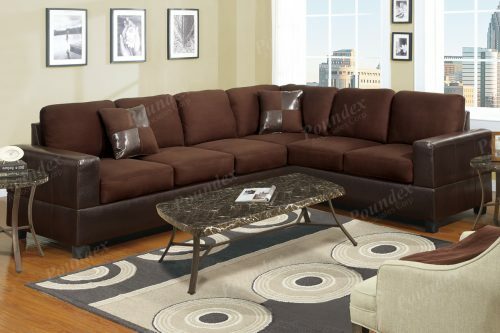 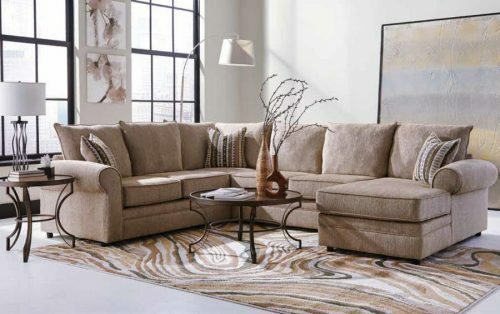 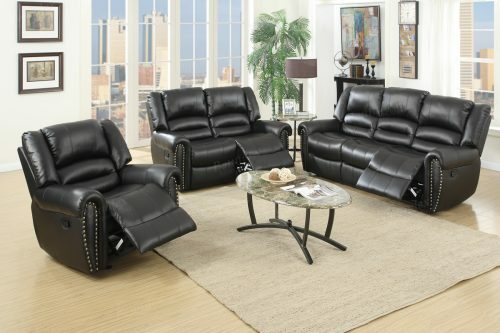 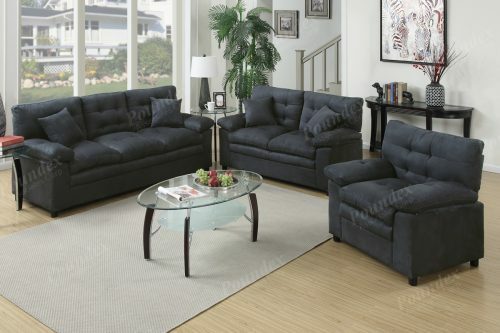 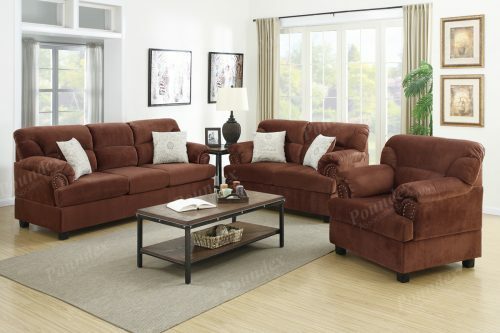 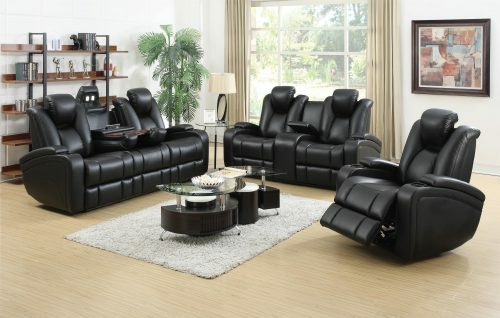 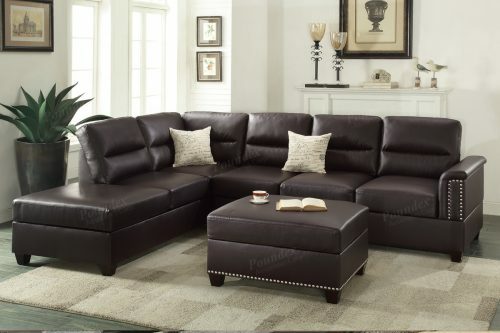 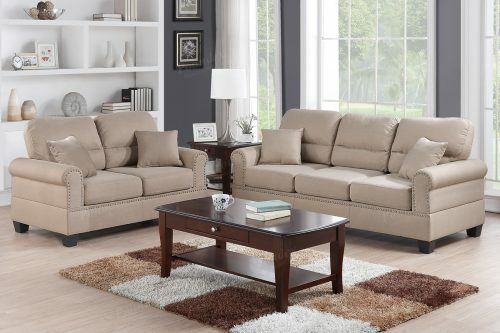 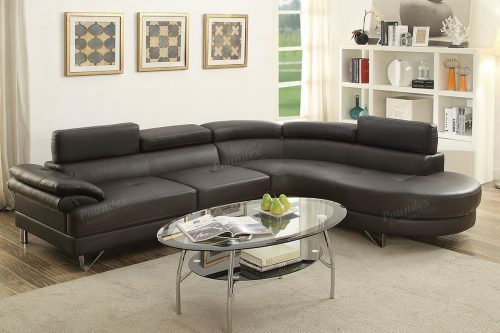 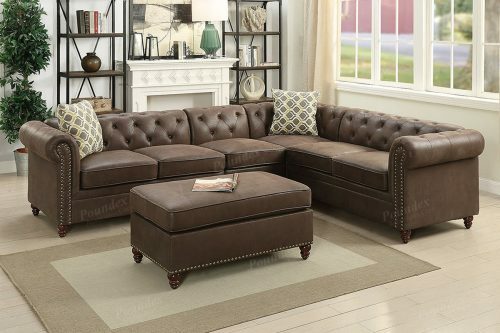 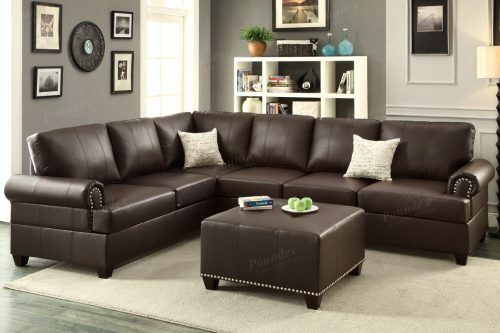 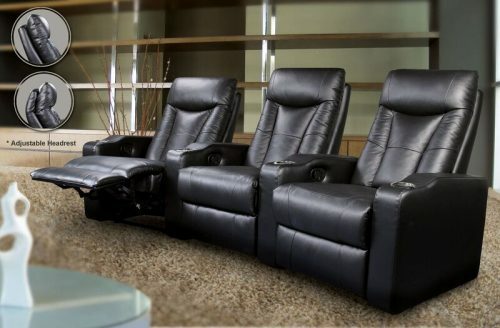 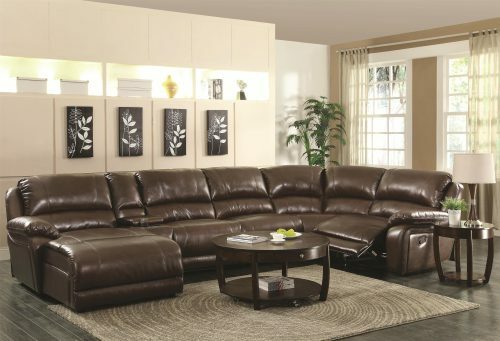 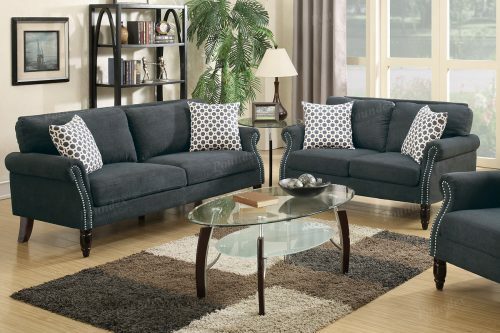 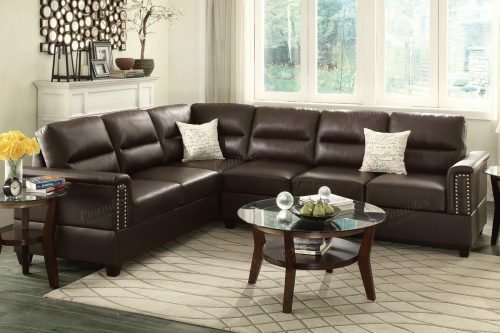 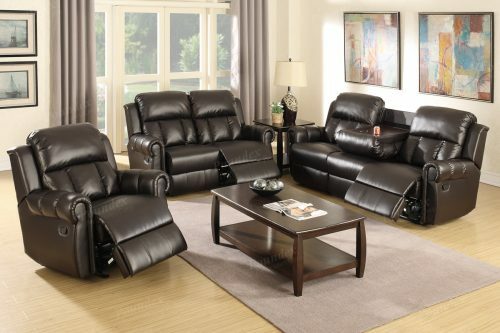 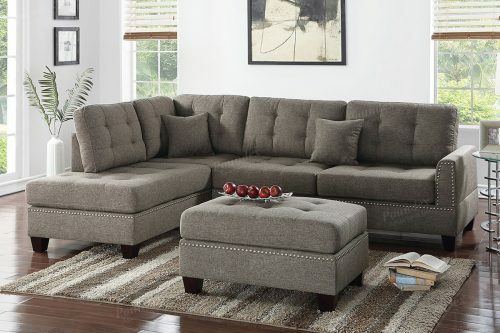 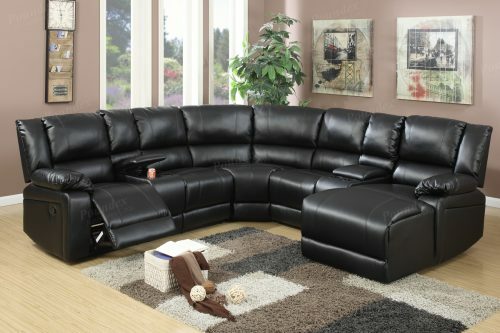 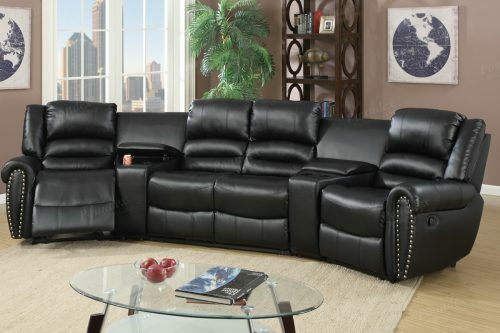 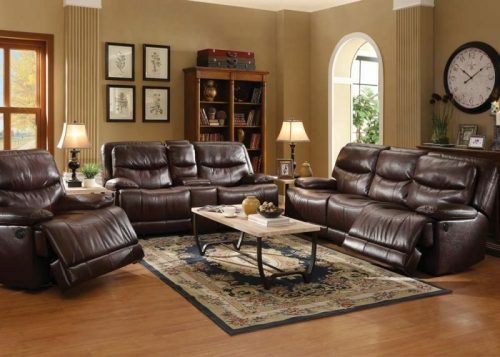 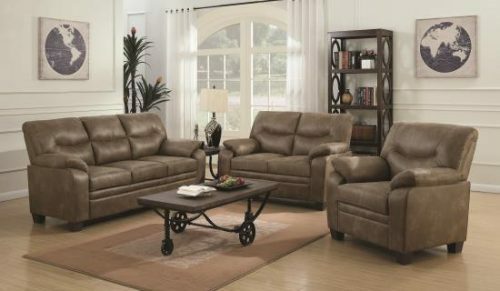 Our upholstery and leather furniture is available in a wide array of fabrics and colors. 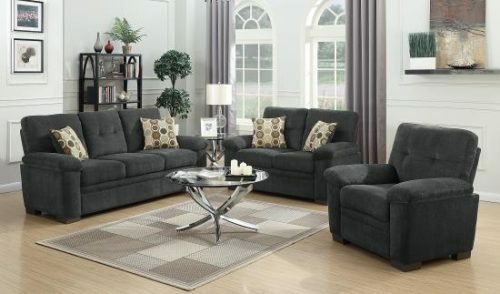 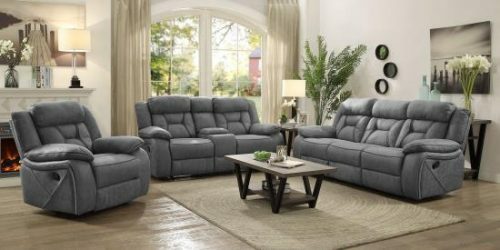 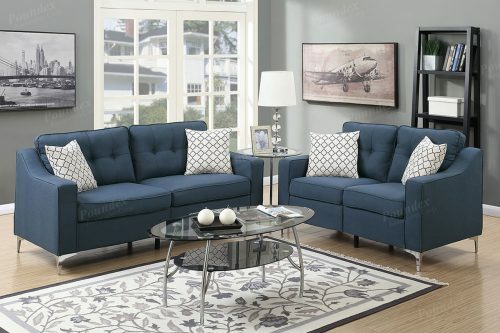 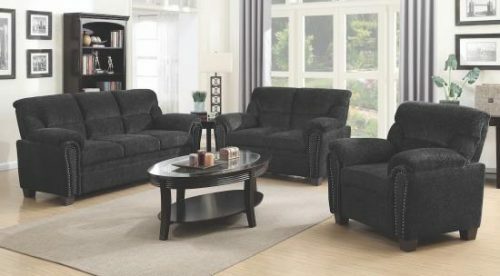 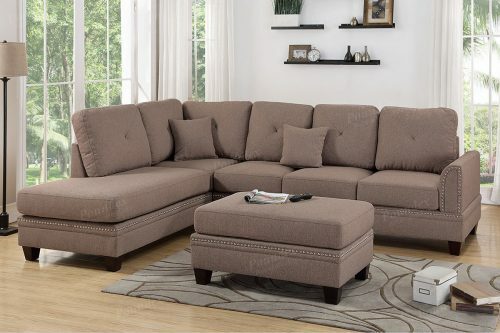 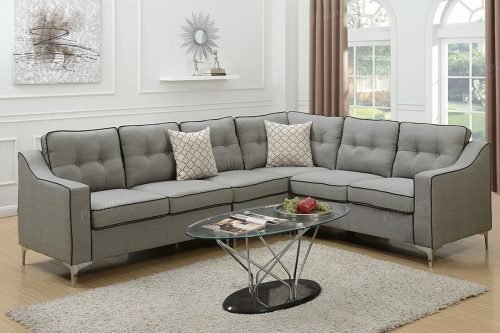 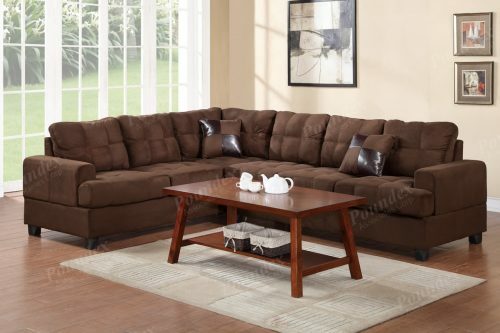 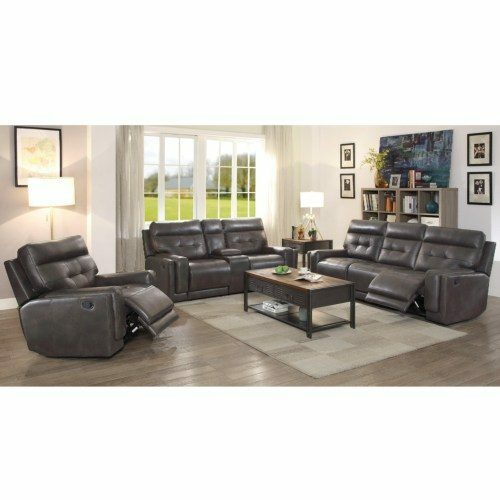 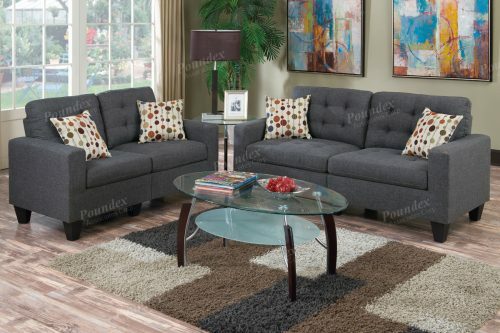 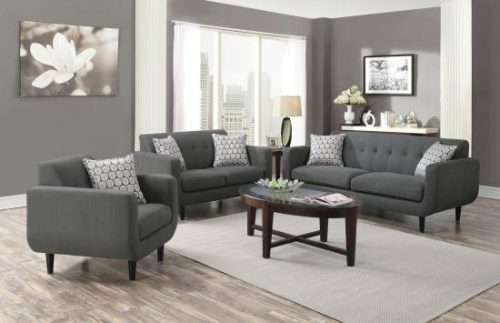 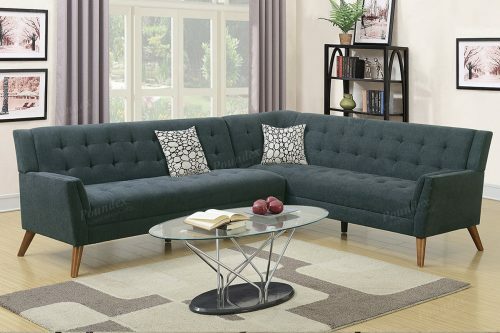 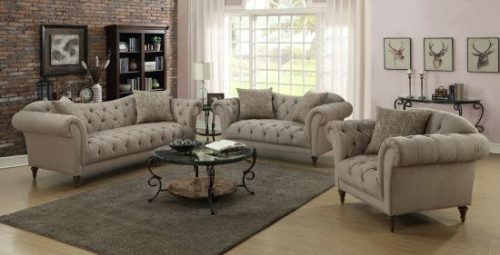 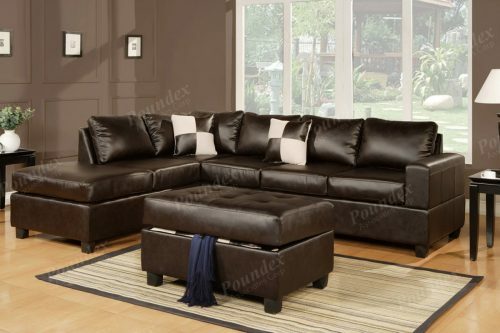 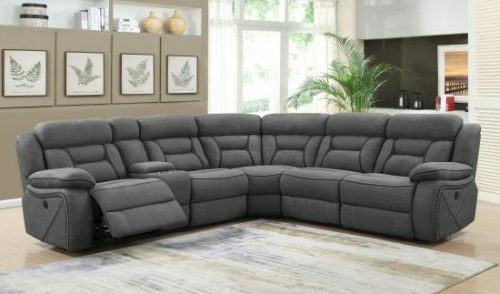 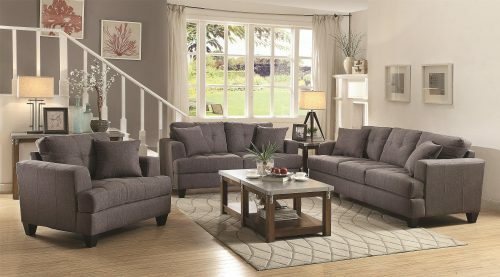 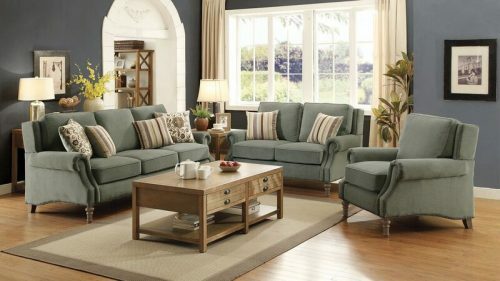 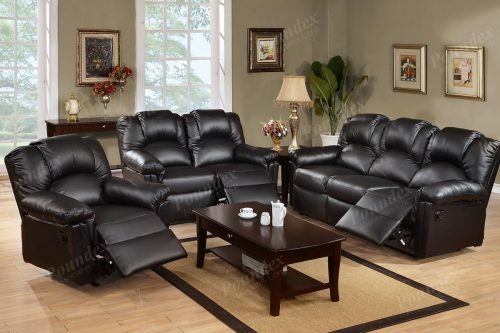 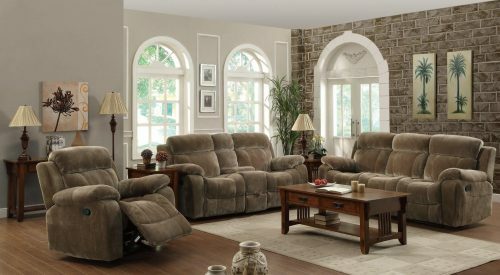 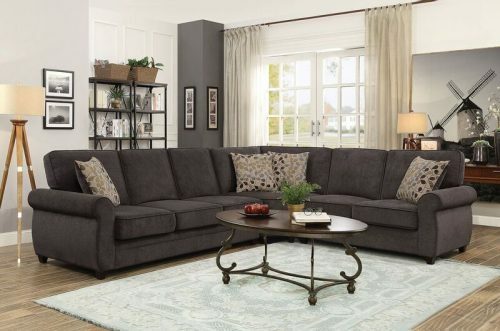 Shop our living room furniture now to create the perfect haven for you and your family.. All at the guaranteed lowest prices!